AstraZeneca's global events director is among the speakers at C&IT's European Forum, which kicks off later this month. The event will feature an array of content for planners, including how to integrate social media into events, advice on injecting creativity into meetings management, and how to deliver more sustainable events. 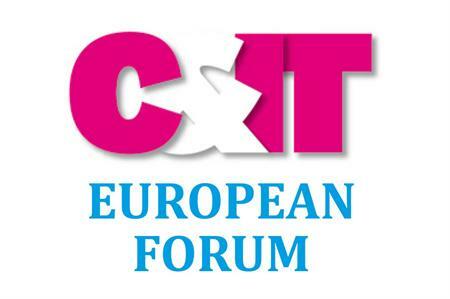 2013 marks the second year of the C&IT European Forum after its debut last year when it became the first forum for event management professionals based across Europe. This year’s event has a line up of speakers including Joanna Lawlor, AstraZeneca’s global events director; Faye Sharpe, managing director of Zibrant; and Gareth Dimelow, director of engagement planning at George P Johnson. The forum will take place at the Radisson Blu Hotel at London Stansted Airport, 25-26 April. Registration for the event closes today.